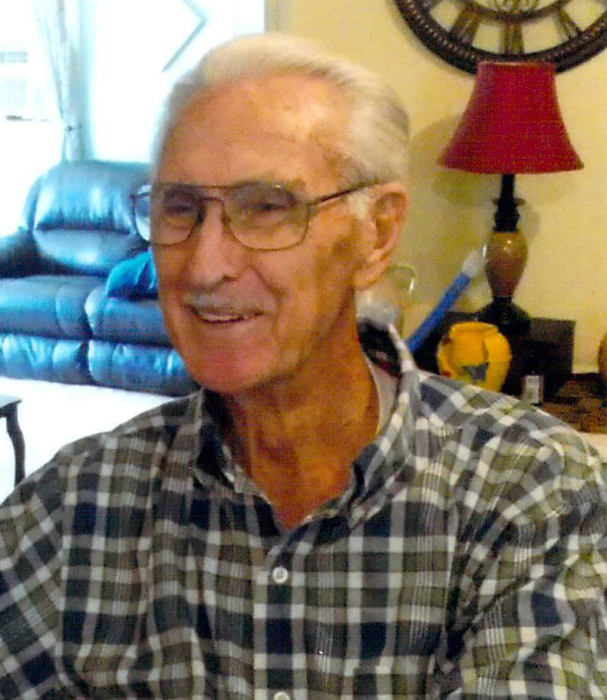 Charles Little, age 78, made heaven his home on January 24 after a long illness. He was born on July 10, 1940 to the late Eaf Little and Edith Flora Little. He was one of 15 children. He was a farmer for 40 years then became a jewelry and pawn broker for 15 years with his wife, Juanita Little. He retired after his wife passed away. Charles was an avid UK fan and loved to watch the games. He was a member of the Northside Church of God where he played the harmonica in the church band. He also played the guitar and would sing special songs during the Sunday evening services. He was a great asset to the church for he loved his Lord and Savior and his church family. He will be greatly missed by all that knew and loved him. He is survived by two daughters, Tammy (Kevin) Wilson of Sharpsburg and Charlotte Little (Jack Butler) of Owingsville; One son, Jason Little of Sharpsburg; Five grandchildren, Cassie Carter (Justin), Amanda Wilson Baber (Caleb), John Wilson (Erica), Jason Little Jr. (Sarah) and Oddie Little; Three great grandchildren, Haydne Carter, Savannah Carter and Grant Henry Wilson; One brother/Son, Arl ( Marie) Little of Sharpsburg; One brother, Josh Little of Sharpsburg; Two sisters, Linda Vance of Mt. Sterling and Ruby Presley of Owingsville; A special niece, Annie Richmond of Owingsville; A whole host of nieces and nephews whom he loved. He was preceded in death by his parents, Eaf and Edith Little; his wife, Juanita Little; Six brothers, Issac Little, Marion Little, Sammy Little, Henry Little, Rondo Little and Ralph Little; Four sisters, Ivela Pergrem, Angela Powell, Willa Robinson and Edis Munday; One daughter in law, Judy Little. Burial will follow in the Longview Cemetery. Reverend Kenny Crouch and Reverend Jim Crouch will be officiating. All Arrangements are being cared for by Richardson Funeral Home.